RICHMOND, Va. (AP) — Virginia Gov. 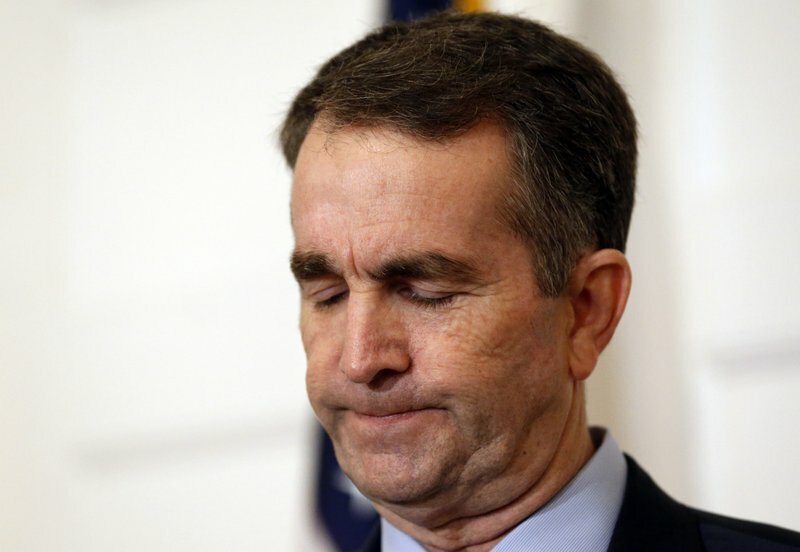 Ralph Northam’s insistence that no, on further consideration, that’s not him in the racist photo that appeared on his 1984 medical school yearbook page did nothing to quell the clamor from his own party Sunday for him to resign. In fact, the Democrat’s stunning about-face — at a bizarre news conference at which he admitted putting on blackface decades ago and had to be stopped from doing the moonwalk for reporters by his wife— might have made things worse. Northam, a pediatric neurologist, has recently come under firefrom Republicans who have accused him of backing infanticide after he said he supported a bill loosening restrictions on late-term abortions.